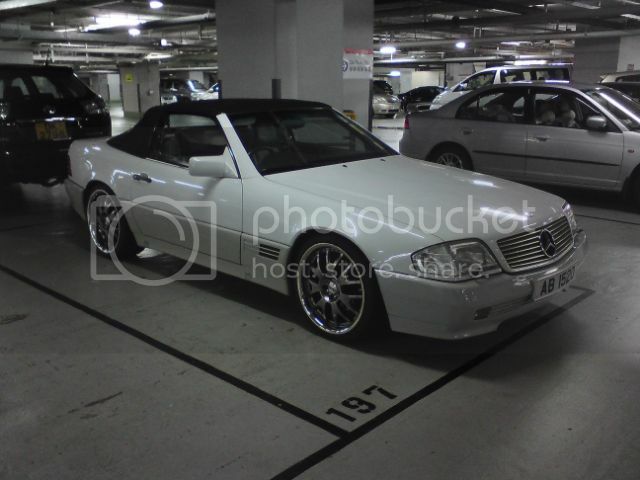 W202 Owner Headcount - Sedan and Wagon 房車及旅行車 - 香港平治車會 Mercedes-Benz Group of HK - Powered by Discuz! Hello, I'm back, with my 4th W202, 1997 C230K. Welcome back to the Benz family ! GMT+8, 23-4-2019 22:56, Processed in 0.015633 second(s), 5 queries.